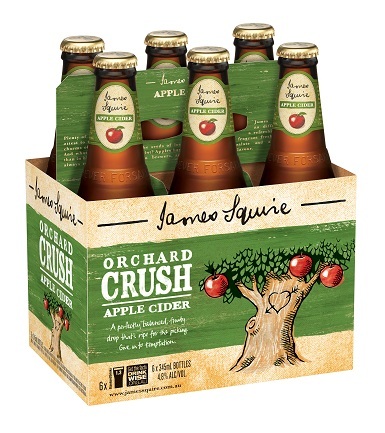 James Squire grew Australia’s first crop of hops to make his signature beers. 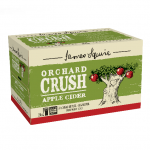 Having had an orchard on his land, it would not be surprising if the self-made brewer had experimented with cider in his day. 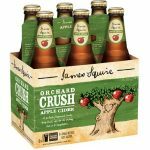 In the local craft brew community, it was not until recent years that there was a resurgence in the popularity of ciders. 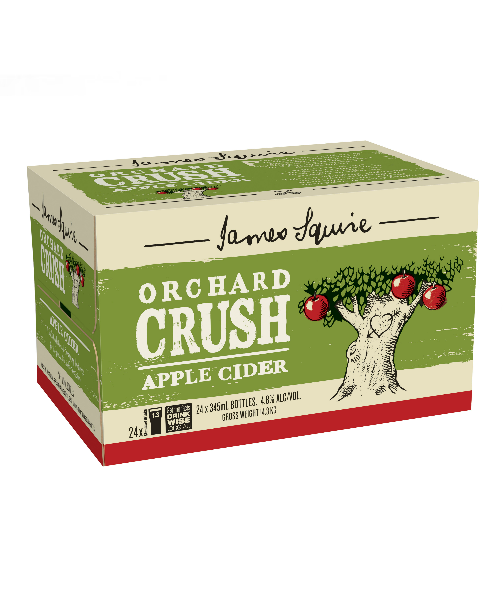 Created in 2011, James Squire Orchard Crush is made from locally grown fresh, seasonal apples. This traditional cloudy cider has a fragrant, fresh aroma, broad clean palate and a refreshing crisp finish.